Since photo editing tools became available and affordable, people started to unleash their creativity and transpose it on screen and one way to do it was to create what we call photo manipulation. We don`t need an easel and watercolors to paint anymore, we just open Photoshop, grab the paintbrush tool, import a bunch of photos and manipulate them into digital art. Even if they showcase landscapes or sceneries, sci-fi, surreal or are just abstract, this kind of photo editing are really awesome and enchant and surprise us each time we see them! The process of photo manipulation, also known as photoshopping, requires skills and a sense of beauty and basically means to blend more pictures into a single one. The idea is to create an illusion, an image which cannot exists in nature by itself and which impresses by the unusual mix of images. Modern editing tools, more and more powerful with every new version release, facilitate the process of photo manipulation. Combining images into outstanding results can`t be made without the help of color effects or image filters, therefore they represent an important part of the entire mechanism. 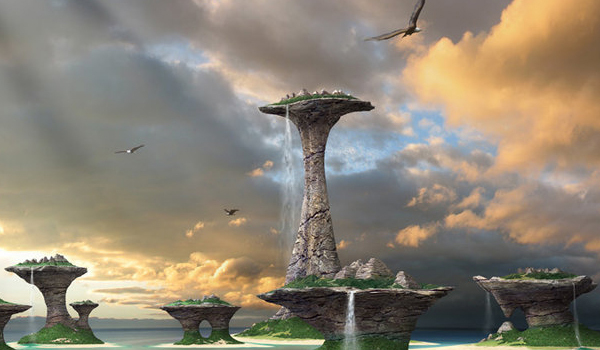 Even if photo manipulation editing is not an easy task, there are tons of tutorials covering the subject which will help you improve your skills and with time and practice, you`ll certainly become a digital artist! If you`re in search for inspiration, take a look at these impressive 20 photo manipulations! awesome and fresh collection of photo manipulation, thanks for sharing!